efficiency, cutting waste, stopping lower value spend and improving governance and accountability. Bus subsidy will be reduced by 20 per cent and local government resource grants by 28 per cent. Mersey3 (the Mersey Gateway) while seeking significant cost reductions across the programme. replacement of the UK’s inter-city high speed trains. reliability and reducing travel times. will bring forward legislation during this Parliament to allow construction to proceed. ultra-low emission vehicle from January 2011 and supporting electric car charging infrastructure. these projects can be delivered affordably, in order to deliver the much needed benefits. 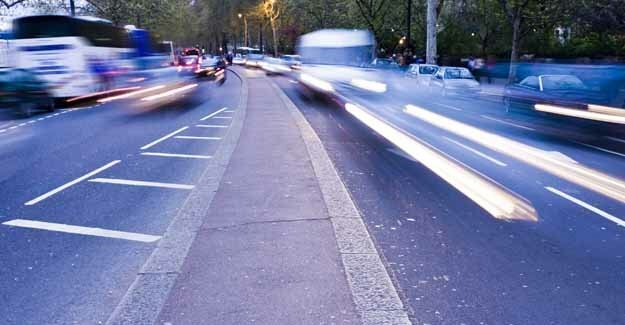 minimising the impact of savings on transport users as far as possible. maintain greater freedom and independence. by one third over the Spending Review period, saving over £100 million a year by 2014-15.
taxpayer, while continuing to expand capacity as necessary and drive up passenger satisfaction. The report will be presented to the Secretary of State for Transport in Spring 2011. •• local government resource grants will be reduced by 28 per cent, while the Government will simplify the number of grants to give local authorities more control and greater flexibility in how they spend this money.